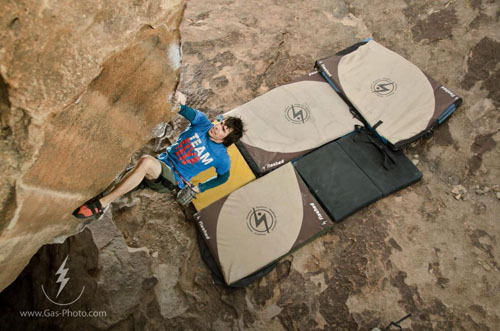 Adam Ondra is again redefining what is considered possible in difficult sport climbing. 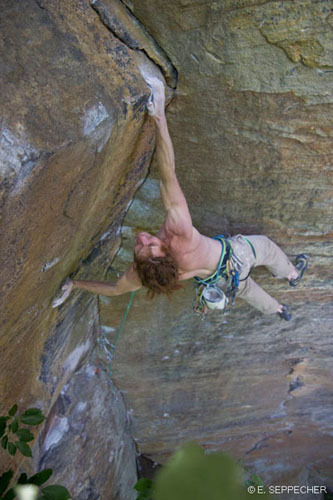 While climbing in Entraygues, Ondra onsighted Deltaplane Man Direct 5.14c making this his ninth onsight at that grade. 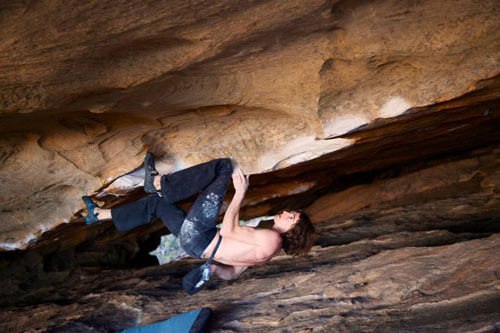 Dave Graham has made what I believe is the 6th ascent of Dai Koyamada's mega link-up roof climb The wheel of life in the Hollow Mountain Cave, Grampians, Australia. 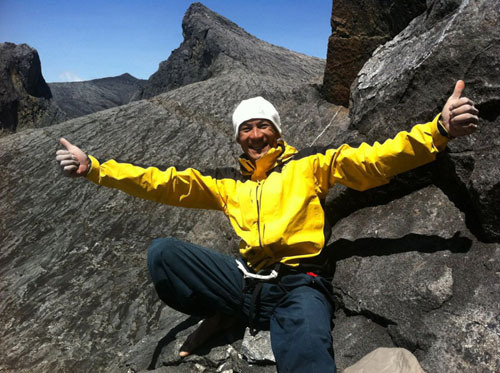 Ian Dory has made the 7th ascent of Dai Koyamada's the wheel of life, ~8C/+, ~9a+ or what ever you want to call it. At the end of April American climber Cody Roth made the first trad ascent of Mainliner at Las Conchas the Jemez Mountains, New Mexico, USA. At 5.14a/b R (8b+/8c) this checks in as one of the harder trad pitches in North America. This past weekend, Gearing further upped the ante by freeing the old aid line Right On, Solid, & Far Out (A2), suggesting a heady 5.14- grade and calling the free route Silently Does the Sun Shine. Congrats to Jes Meiris and Quinn Brett for a new women's speed record on the 32-pitch Nose route of El Capitan, Yosemite: 10 hours 19 minutes.